Ooh La La! 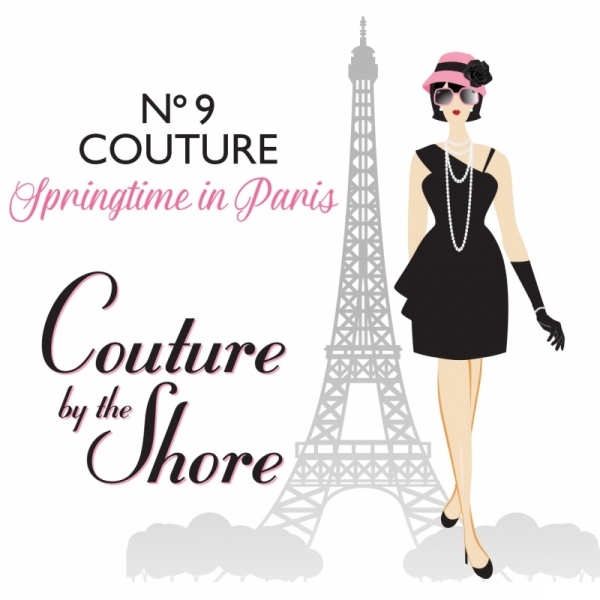 Join in the fun when Couture By The Shore celebrates 9 years of fashion and fundraising on Saturday, May 11th! Have lunch, sip bubbly, and be awed by the best silent auction on the beach! Then enjoy our “tres chic” models strut the runway in true Parisian style! Tickets available soon! Follow us on instagram and facebook for all the details! Interfaith Community Outreach Cancer Outreach is hosting benefit on April 28 from 12 until 4 p.m.